We use our hands to communicate on a daily basis; they’re a way we express ourselves and are all part of how we are presented to other people. However, over time, our hands can start to show signs of age, thus affecting our confidence in a number of different social situations. As they are exposed to so many elements during our lifetime, including the photo-damaging effects of the sun, hands can often appear noticeably older. And, with the skin on our hands being somewhat thinner than our facial skin, it makes them even more sensitive. Nevertheless, there is still far more emphasis placed on facial aesthetics than on our hands, which often leaves aging hands as an underestimated problem, and not just in athletic and thin women. No time limit is given for the aging process we experience on our hands, but we will all start to see our skin suffering from volume loss as the fatty tissue under our skin starts to thin. As this occurs, the tendons and veins within our hands will start to become more visible, which can add to the tired, aged look of our hands. Even with an increasingly youthful looking face, our age can soon be given away by how our hands look. 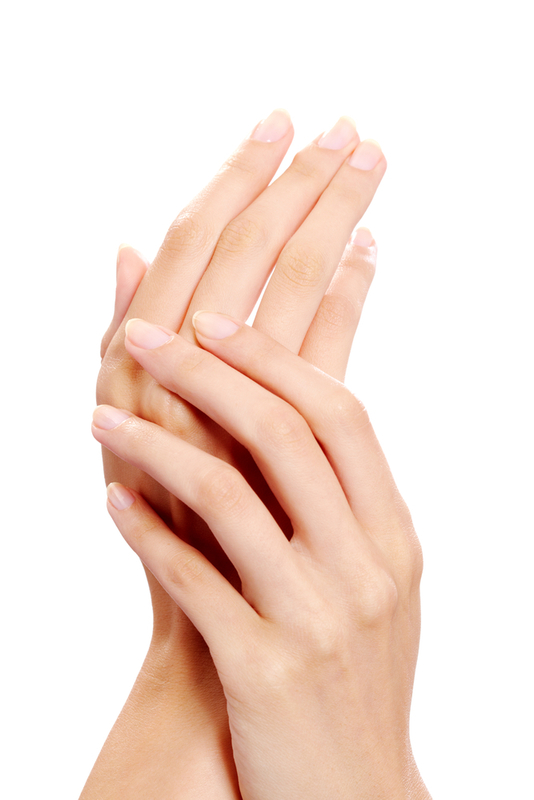 Despite anti-aging processes for our face being more well-known, there is a safe, easy answer to hand rejuvenation. Radiesse offers the first and only solution that has been approved by the FDA, with a formula that adds more structure to the skin and helps to restore the volume that has been lost to ensure they remain in-keeping with the rest of your overall appearance. This innovative product contains calcium microspheres (CaHA) within a safe gel that is used as dermal filler. When injected under the skin on the back of the hand, it stimulates the body to create collagen, which helps to reduce the appearance of tendons and veins by restoring the volume loss. Radiesse is also favored as it has a white consistency, which helps to cover the veins and reduce their prominence. On average, patients require 1.5cc of Radiesse per hand, but some do require more. A clinical study indicated that with just one or two treatments using multiple injections the best results were achieved and lasted up to one year. Common side effects of Radiesse include itching or redness, lumps, bruising, swelling, hematoma, as well as some trouble performing activities afterwards due to stiffness and loss of sensation. This is temporary. This filler should not be used on aging hands if you have any history of anaphylaxis or have multiple severe allergies. It should also be avoided if you have a known hypersensitivity to any of its components or have a bleeding disorder. One additional risk is the accidental injection of the filler into the blood vessel, which can cause complications that are sometimes serious. These complications are rare. If you’re seeking smoother, fuller looking hands and you’re interested in the Radiesse treatment, why not get in touch with the professional team at the Dermaworks Medical Aesthetics Clinic?